Get Inspired. Come See Us At An Event. 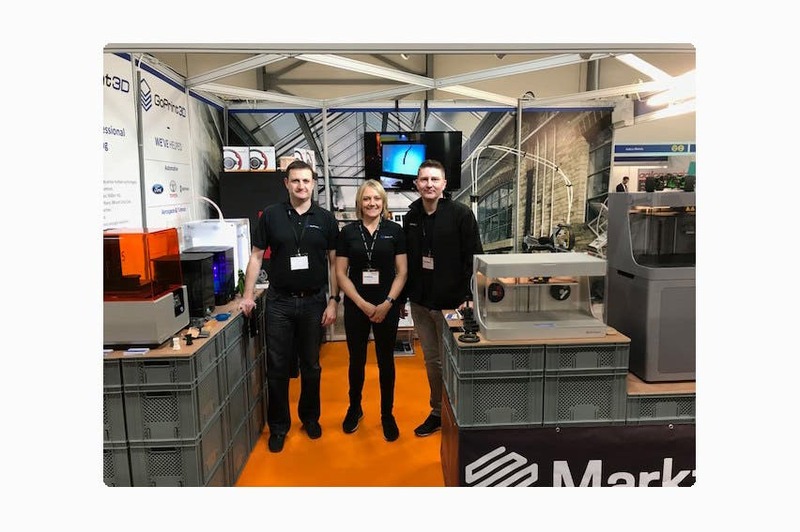 We understand that sometimes before you part with your cash you want to see what you are getting for your money, which is why we allow people to visit us at our HQ or at one of the events that we are attending, to see the 3D printers in action. Please note: We don't exhibit all of our 3D printers at each event, if you want to see something specific, please ask. Could 3D Printing (Additive Manufacturing) be useful for your business? run by Innovate UK, GoPrint3D HQ, 23rd October 2018. Why Not Book Us For Your Event? Got an event coming up and want to ensure your delegates are impressed and engaged? A 3D printing exhibition stand creates a massive buzz and real interest and can be a key selling point when encouraging people to visit your event. To find out more, contact us via email web@goprint3d.co.uk or phone us on 01765 540 115.